Like other security frameworks, PCI compliance needs a structured, organized approach using healthcare compliance software. Nearly every healthcare organization, facility and care provider in the country now accepts payment via credit card. If this is the case at your organization, PCI compliance may be something to consider as part of an overall cybersecurity program. Credit card transactions can be just as susceptible to breach as any other source of ePHI in your organization. What are you doing to protect that data and your patients? 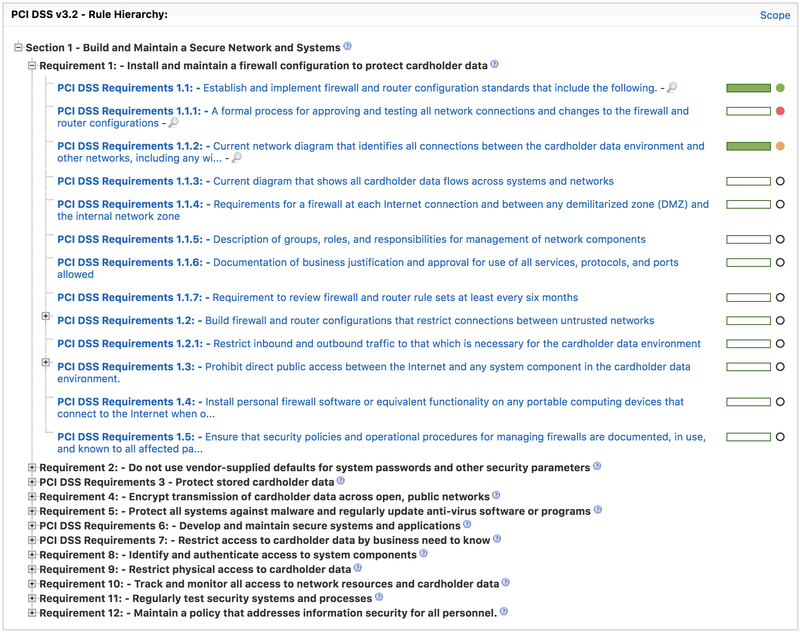 PCI Security Standards, offered by the Payment Card Industry Security Standards Council, offer a framework for organizations who work with and are associated with payment cards. These standards help providers understand and implement security, technology and process to protect their payment systems from breaches. While PCI compliance is not required, it is highly recommended as a complement to any other framework like HIPAA, NIST or HITRUST. Like other frameworks, PCI compliance requires diligent oversight and management. Most healthcare organizations simply cannot handle the volume using manual, outdated tools like spreadsheets and binders. That’s why ComplyAssistant was developed – to offer a comprehensive healthcare compliance software that is flexible enough to handle any type of security framework. And the beauty of ComplyAssistant? 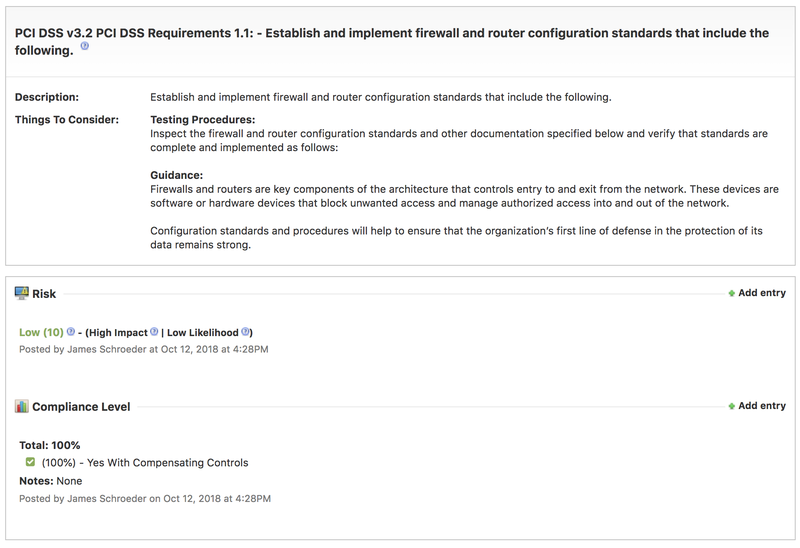 You can manage every security framework, including PCI compliance, all in one place. Based on the type of healthcare facility, a PCI compliance assessment can be created in ComplyAssistant to guide you through the PCI audit protocols. We can then create custom compliance levels to identify gaps and assign action items. Our software is the central, one-stop location for your PCI compliance information, including process and evidence documentation, action plans, risk ratings and customizable compliance levels. Using nearly 20 assessment questionnaires from PCI, we can build a customized PCI compliance assessment directly in ComplyAssistant. That means your PCI compliance assessment will be more tailored to your organization. 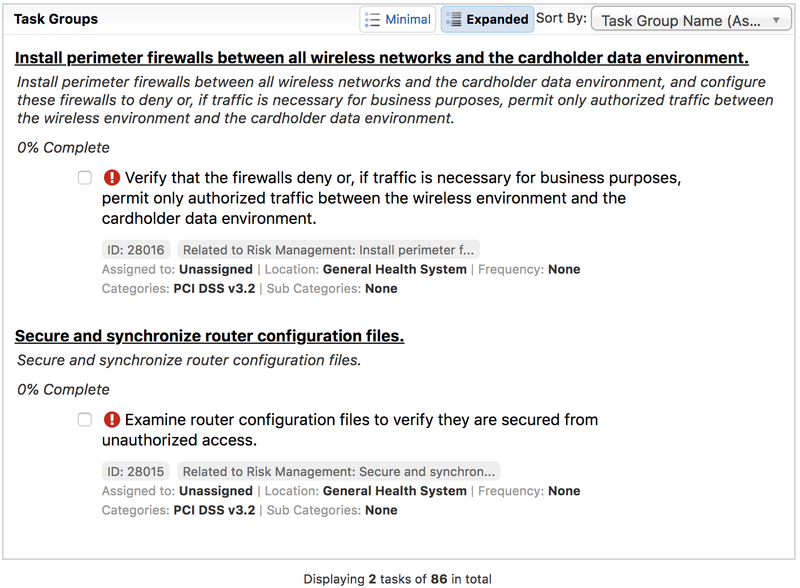 And, you can easily gather and organize information to properly assess levels of risk throughout your organization and for any third-party vendors. After completing a full inventory and assessment, you can then manage areas of risk, starting with any identified as high-risk, and moving down the list to areas of low-risk. Our healthcare compliance software will flag high- and medium-risk areas, so you can easily manage the process. One place for all policies, procedures and evidence for your PCI compliance program? We have that too. No need to keep these types of documents in binders or scattered throughout the organization in email or shared drives. Easily store and manage them directly in ComplyAssistant. PCI compliance requires ongoing action plans and task assignments. Our healthcare compliance software provides a user-friendly approach to project management, including notifications. To ensure your PCI compliance program is on track, stay updated with progress using our dashboard summary. Ready to see how ComplyAssistant can help you manage PCI compliance? Download our HIPAA Privacy and Security Proactive Audits Tool Kit for an audit matrix and worksheets to guide your internal audit process.